Air Conditioning is an application that is now becoming another essential part of shops, hotels, public waiting rooms and restaurants. With customer comfort vital and the ever fluctuating weather, air conditioning seems like the most obvious solution. 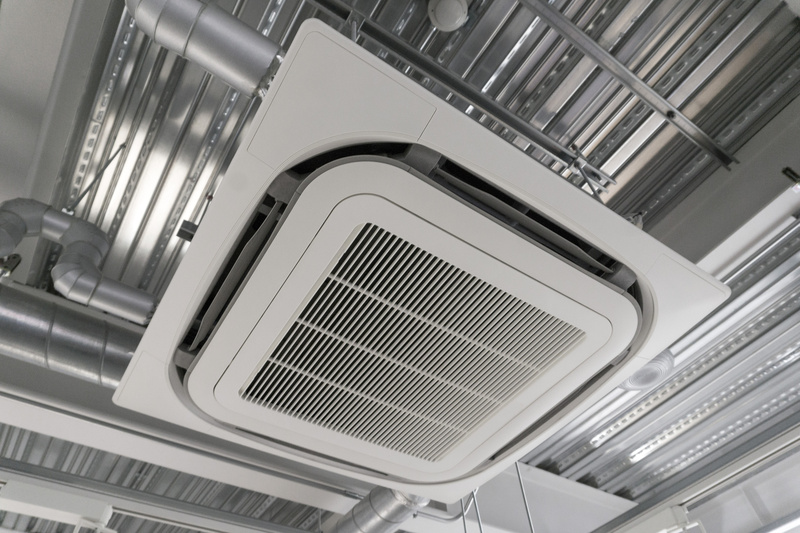 Installing air conditioning on your premises not only keeps the air cool in the summer but will maintain a warm and comfortable temperature in the winter too. Sometimes termed as Heatpumps. Heat pumps and are one of the most efficient forms of heating/cooling a room. Unlike fossil-fuel based heating systems, heat pumps extract available heat from the outside air and offer efficiency gains on the order of 3:1 and higher, compared to electrical or gas heating. Thus for every unit of energy consumed by the heat pump, three or more units of heat are gained. With energy bills consistently on the rise and damage to the environment at the forefront of the media, we all want to do our bit. Most air conditioning equipment is now Grade A for efficiency which lowers the energy bills, therefore saving you money whilst having more specific control over air temperature. We offer leading brands of air conditioning as we trust their reliability and support service. Most systems are supplied with a standard three years parts warranty with no extra costs involved. The domestic sector can take advantage of the government approved scheme which reduces the vat to only 5% on heatpump Installations. Systems requiring an electrical supply rated over 13amps are carried out by our NICEIC contractor.